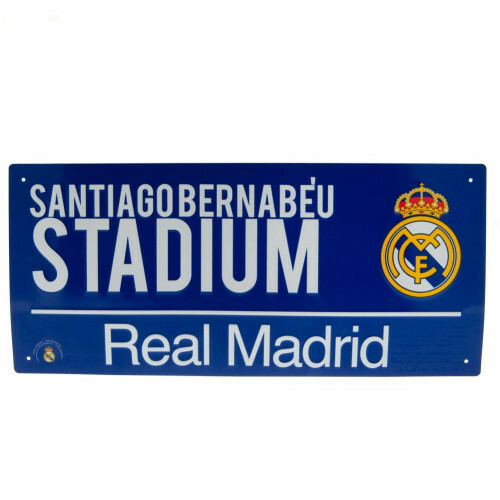 Official plaque dedicated to Real Madrid fans. 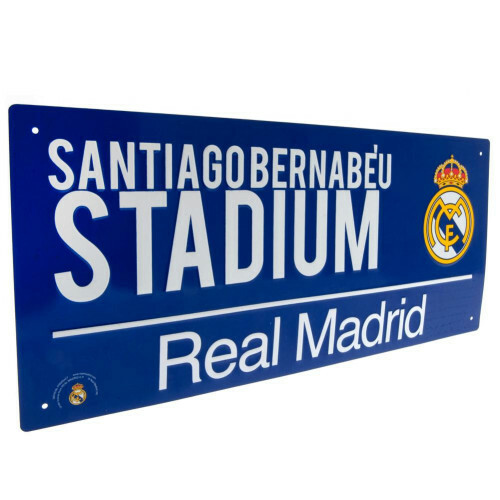 The club badge and the name of the stadium are displayed on the plaque. 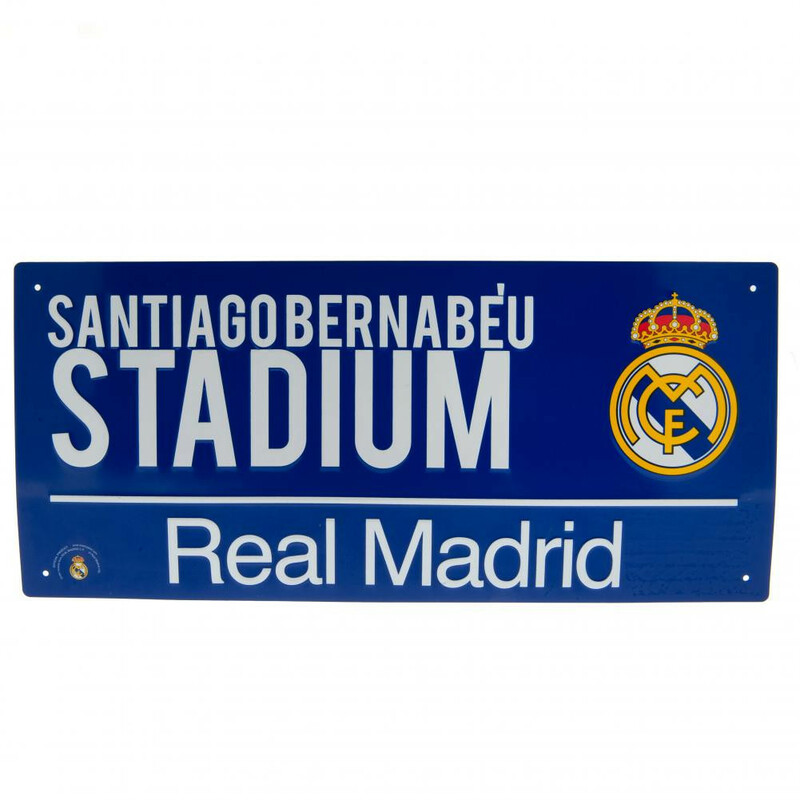 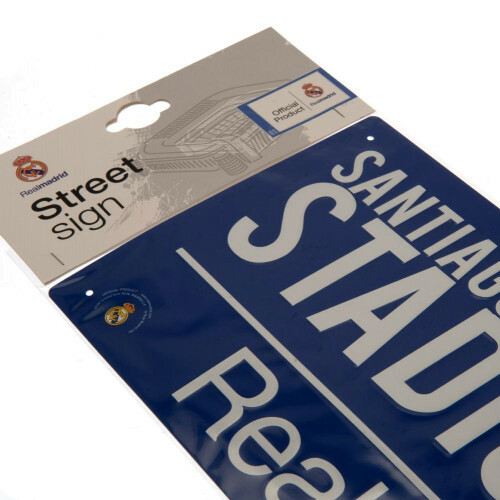 A perfect addition to the room of every Los Blancos fan.